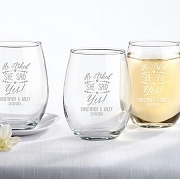 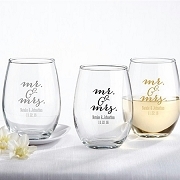 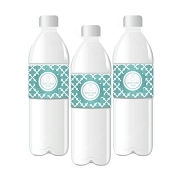 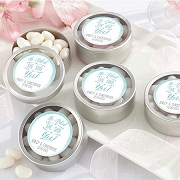 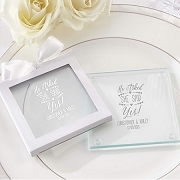 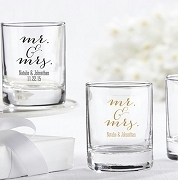 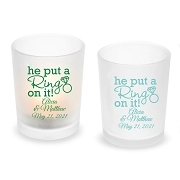 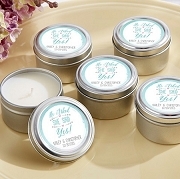 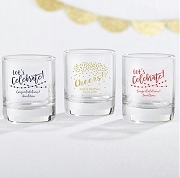 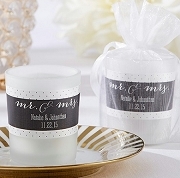 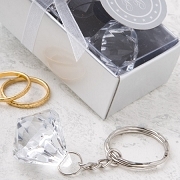 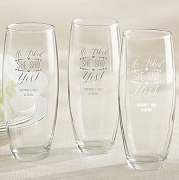 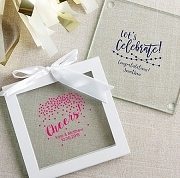 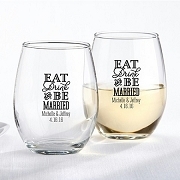 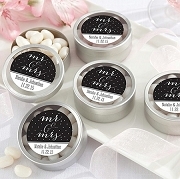 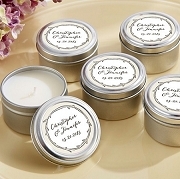 Complete your engagement planning with one of our unique engagement favors. 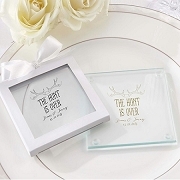 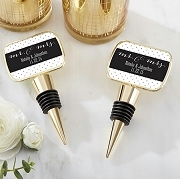 While this might seem like a small event that doesn't necessitate the use of favors or gifts for guests, you might be surprised at how appreciated the gifts will be when you give them. 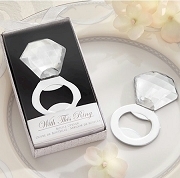 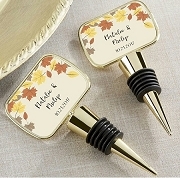 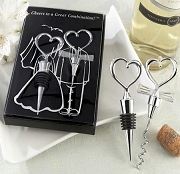 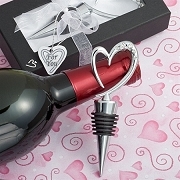 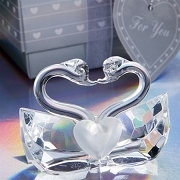 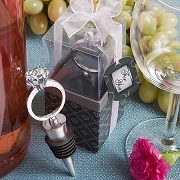 Most of our items include engagement ring designs incorporated into bottle stoppers, bottle openers and place card holders.